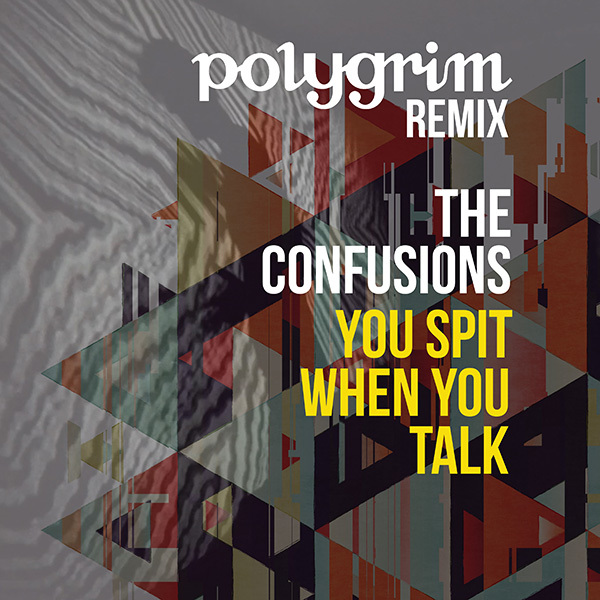 25.03.16, it’s the day of release of my remix for the track “You Spit When You Talk” by my fellow swedes, the Confusions (their WEBSITE). Listen to the remix at Spotify HERE (you will also find this song at all kinds of digital platforms). 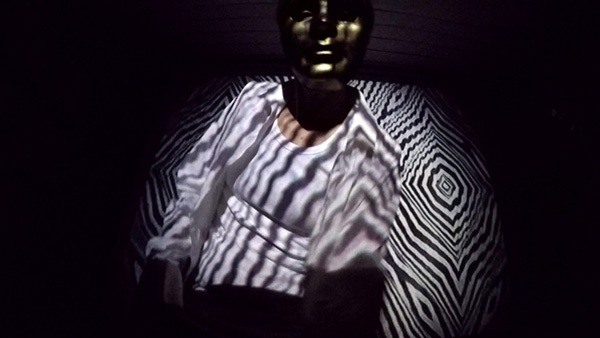 The video to the remix, it will be released soon.